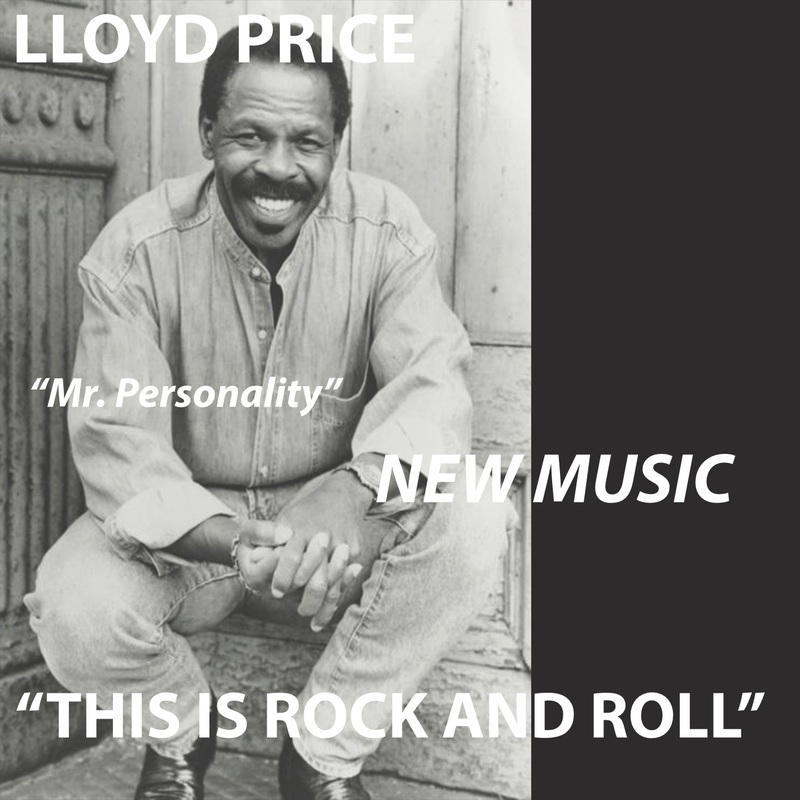 Lloyd Price has a new album, This Is Rock and Roll. What’s the big deal? Thousands of musicians release thousands of records each year. What’s one more? 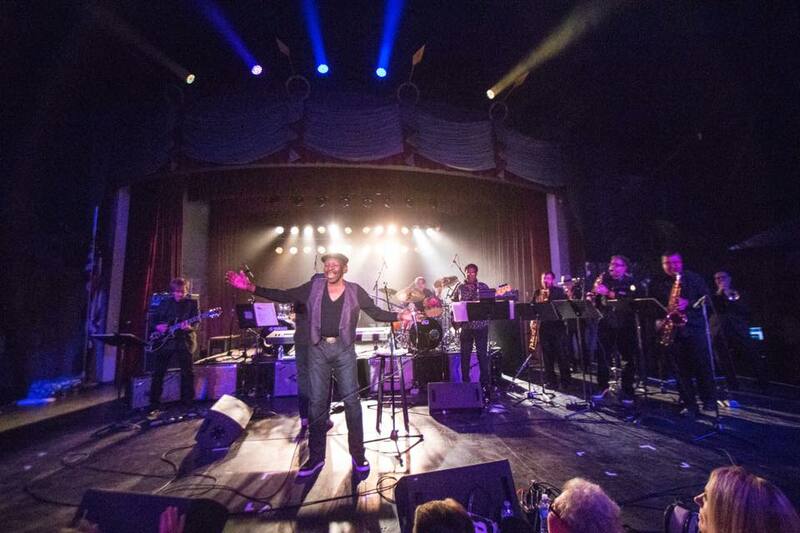 Then there’s his other classics, Stagger Lee, which rose to #1 on the R&B and U.S. pop charts in 1959 and ranked #456 on Rolling Stone’s 500 Greatest Songs of All Time, and Personality, which hit #2 on Billboard’s Hot 100, also in 1959, and was a #1 R&B hit. That means the 84-year-old Price has been recording for 57 years, which surely must be some kind of record. But This Is Rock and Roll is no oldies-circuit record and Price is no oldies-circuit performer. “I never would do oldies shows because I always saw myself as an entertainer, not a has been. And you start doing oldies all your value drops and you start dating yourself. You’re done. I feel like I can still do a quality performance and I always do,” Price said. Price’s last album was 1972’s To The Roots and Back. After that release he figured he was done with recording. He also was done with club gigs, but reluctantly had accepted one, a February 2014 show at the Cutting Room in New York. Now he was motivated to make a record and asked the band to join him in the studio. Domino’s songs had a rhythm section and saxophones. For his versions of Blueberry Hill and I’m Walkin, Price “added a big band to it. We completely changed the melodies and only kept the life of the song, which were the words. The song is the thing that has the legs.” It was an approach suggested to Price by Ronald Jones, a New Orleans musician and producer he’s known all his life. Price grew up with Jones’ father, Joe, who had a hit in 1969 with You Talk Too Much. About the “message” songs on the album, Nobody Loves Anybody Anymore and Our World, Price said, “This is a time for that kind of music. The politics are so bad around the world. Everybody is everybody’s enemy. You can see that with the football players and the First Amendment. It kind of touches all of that. It doesn’t say that, but that’s kind of the underlying meaning. The album ends with Belly Movement, a song that wouldn’t be out of place on a world music album. Price wrote it with the album’s co-producer and keyboardist Randy Choice. During his years away from recording, Price went into business with the zeal of an entrepreneur, a role he previously succeeded at. After serving in the Army during the Korean War, Price had owned record labels and owned and operated a nightclub, Turntable, located at the former site of Birdland at 52nd Street and Broadway. Turning back to business in the 1970s, with Don King, he co-produced two of Muhmmed Ali’s most famous fights, the “Rumble in the Jungle,” versus George Foreman, and the “Thrilla in Manila,” versus Joe Frazier. He also built middle-class housing in the South Bronx, manufactured sports equipment, and built a thriving food company after turning his father’s sweet potato recipe into a line of cookies, Lawdy Miss Clawdy Sweet Potato Cookies, that Walmart sells. And he’s already thinking about his next album; during those sessions over the past years he recorded 27 songs. With ten songs on This Is Rock and Roll, that means he has enough material for two more albums. Which means the records, both the music and the achievements, will continue to come.